You want your business to reflect an environment that is safe, productive, clean and welcoming to both employees and clients. In an effort to build that ideal environment, business owners need to understand the importance of facilities management and its effects. Responsibilities associated with facility management typically include a wide range of function and support services such as janitorial services, property or building management, engineering services, space planning and other support duties. 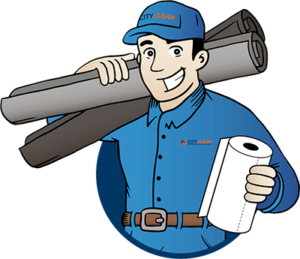 Decisions such as using a mat rental service or working with a company that can provide the soap and cleansers needed to keep your space clean may not sound exciting, but having a process in place means that you aren’t left to handle it all on your own! Every business owner knows that their to do list is long and filled with top priorities. Do you really want to be worrying about when the last time your office mats were cleaned or if you have enough soap for the bathroom? By investing in facility management processes, you will save yourself a lot of headaches, and most likely time and money too. Many business owners attempt to take on the role of facilities manager on their own, only to realize how big of a job it can be and one that requires constant attention. By working with a facilities management company, you can be rest assured that you will get the products you need and have the ability to easily scale up your requirements or change them based on how your business grows. If your business is in a service industry, especially the hospitality industry, maintaining clean restrooms and public spaces helps put customers at ease about the rest of your operation. Clean facilities show your company’s dedication to all phases of the customer service experience. In our experience, customers will appreciate your efforts and will reward your business with repeat sales and positive word of mouth reviews to friends and family. Pretty good incentives, don’t you think? 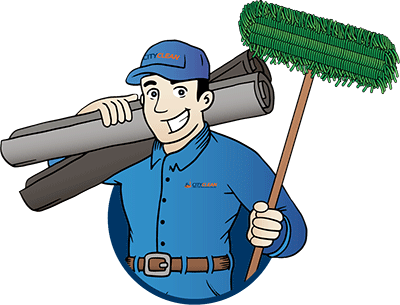 When you are ready to find out more about facilities management, contact City Clean. For more than 40 years we’ve been recognizing the value of a clean workplace as well as doing our best to protect our environment by using clean and efficient practices. 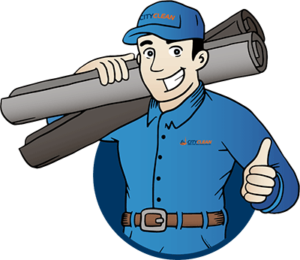 If your business could use floor mat rentals or facility products to support the cleanliness and professionalism of your space, give us a call at 1-877-649-774.